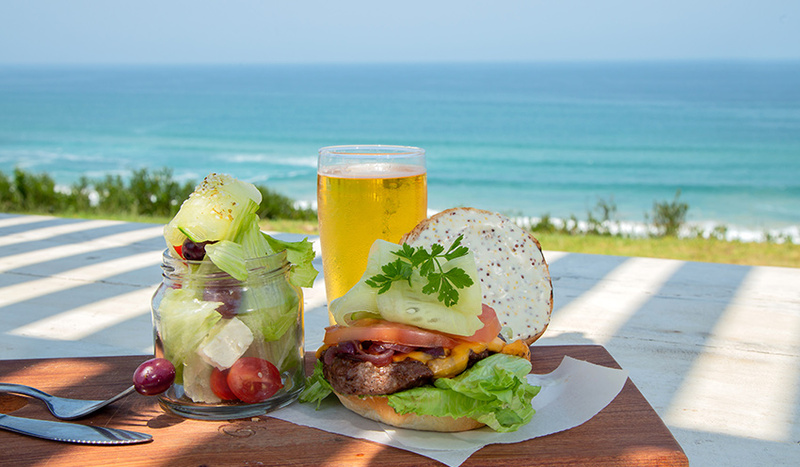 Seeplaas is a sophisticated coastal hideaway set along the Garden Route that is often called the jewel of the Southern Cape. Seeplaas guests are sure to experience the unspoiled beaches, romantic star-lit night skies and sweeping horizons filled with rich greenery, all nestled in the lap of the majestic Outeniqua Mountains. The cultures and characteristics of the Southern Cape and Ocean lends a great source of romanticism to our beautiful establishment. A 180-degree sea view welcomes every guest to experience the natural marine life that the bay has to offer. Statistically, we have one of the best views for whale watching in the world and are visited by dolphins on an almost daily basis. 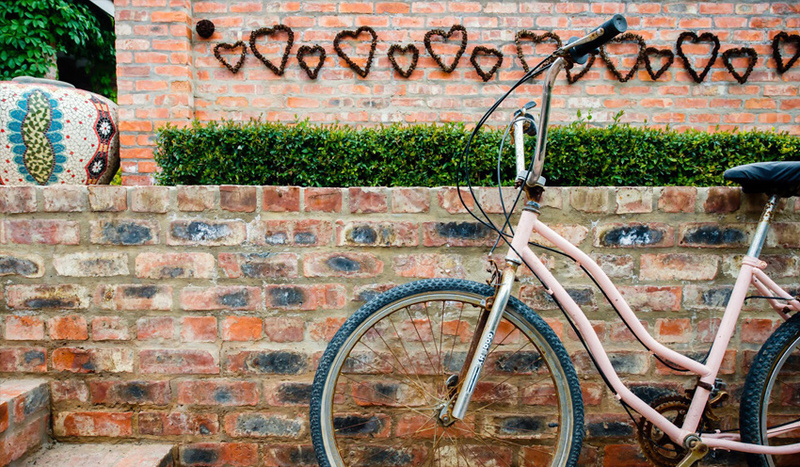 At Seeplaas, we offer serene accommodation, a seasonal restaurant, gift shop, art gallery and events venue for that perfect wedding or social gathering. The inspiration behind every detail is to invite you to enter our world, take a deep breath of the crisp ocean air and enjoy the scenery. 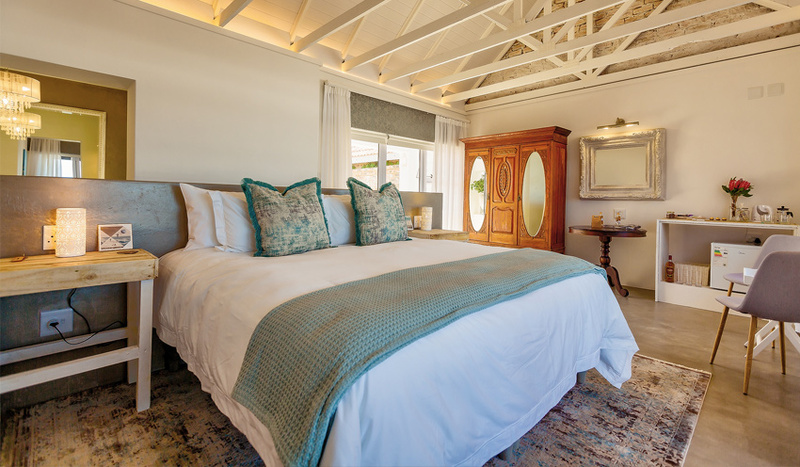 Seeplaas offers six luxury guest rooms with breath-taking views of the Indian Ocean to the South, and the Outeniqua mountains to the North. The rooms have all been designed to complement the natural surroundings, whilst providing the luxury comforts that every modern traveller needs. 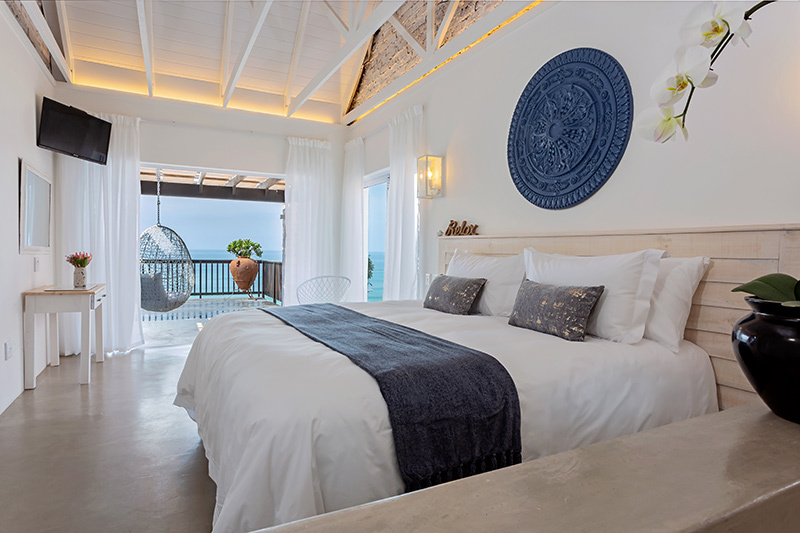 The living spaces encapsulate a comfortable harmony between natural craftmanship and modern coastal chic. 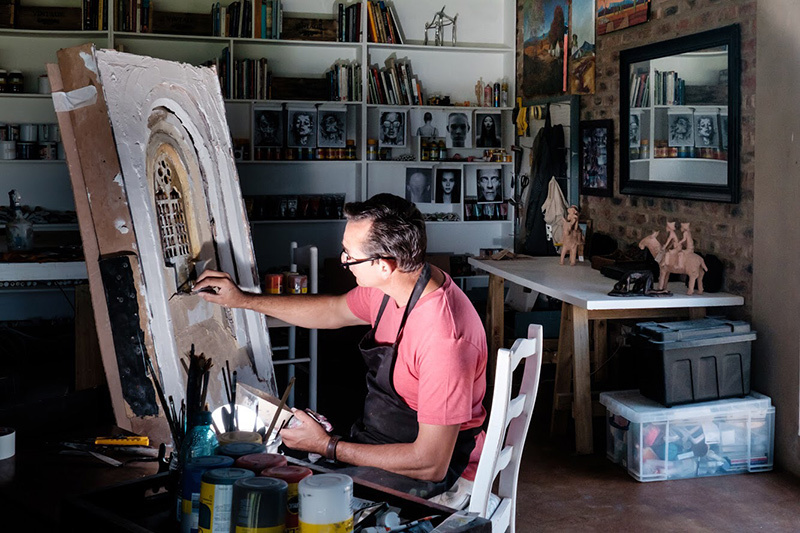 Found in the picturesque landscapes of Seeplaas’s surroundings is an art gallery that offers visitors a journey into another world. In fact, life as a journey to unknown destinations is the central theme of all the bespoke, three-dimensional artwork on display at the Maloney Art gallery. 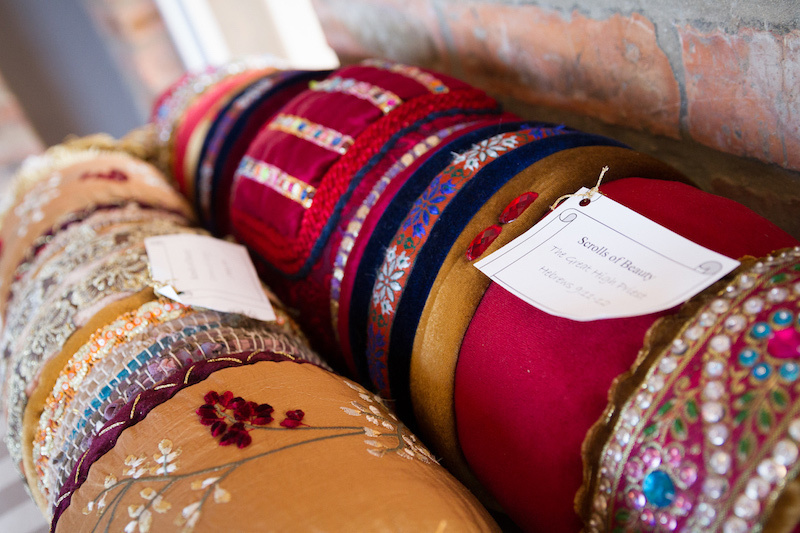 The shop is perfect for shoppers retailing jewellery, clothing items, interior decor and homeware. Swaeltjies, being the Afrikaans word for Swallows, is a unique decor and gift shop characterised by to the owner’s passion for travelling around the world and collecting unique hand-crafted pieces. Book a room this month and experience the unspoiled beaches, romantic star-lit night skies and sweeping horizons filled with rich greenery, all nestled in the lap of the majestic Outeniqua Mountains. Copyright 2018 Seeplaas Luxury Accommodation | All Rights Reserved | Ycik Digital Marketing. 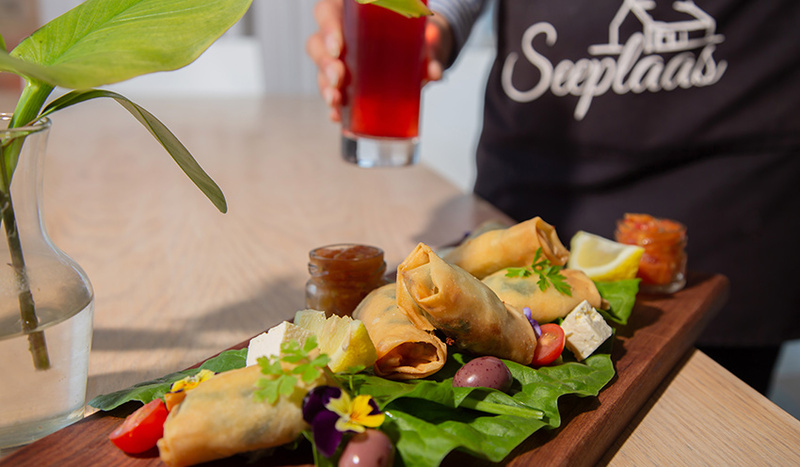 Seeplaas is the perfect hideaway that balances the beauty of the Garden Route with the modern indulgences of stylish living.